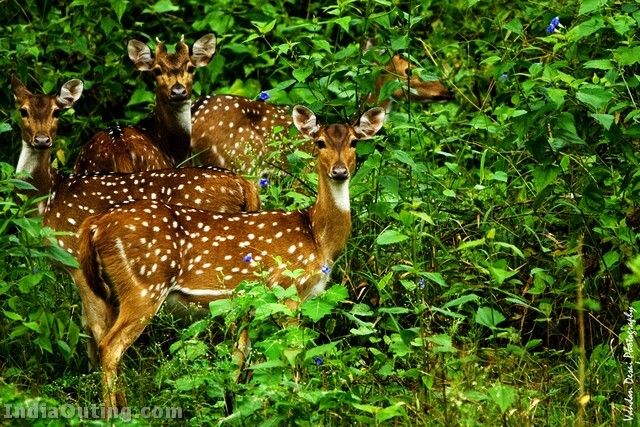 Nagarhole National Park, also known as ‘Rajiv Gandhi National Park,’ is located 94 km from Mysore in Karnataka in Southern India. It is spread between Kodagu and Mysore districts. 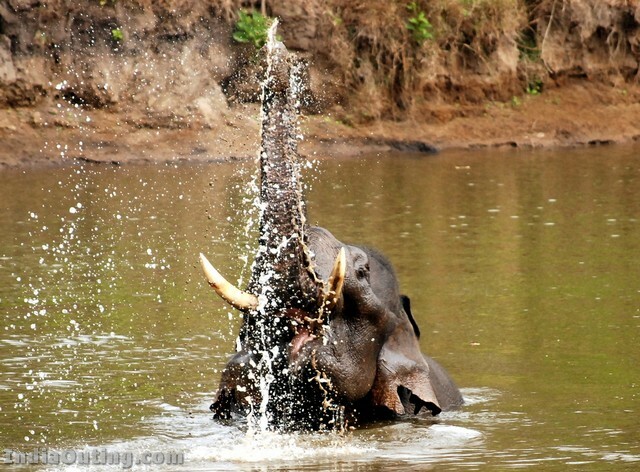 Located to the northwest of Bandipur National Park, Kabini reservoir separates the two. 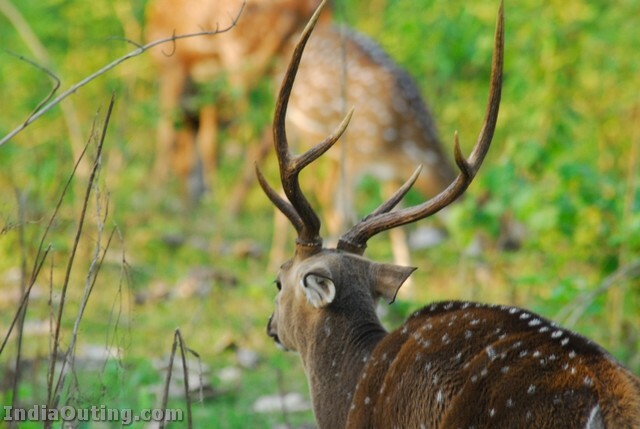 The exclusive hunting reserve of the former rulers of Mysore, the park has rich forest cover, small streams, valleys, and waterfalls. 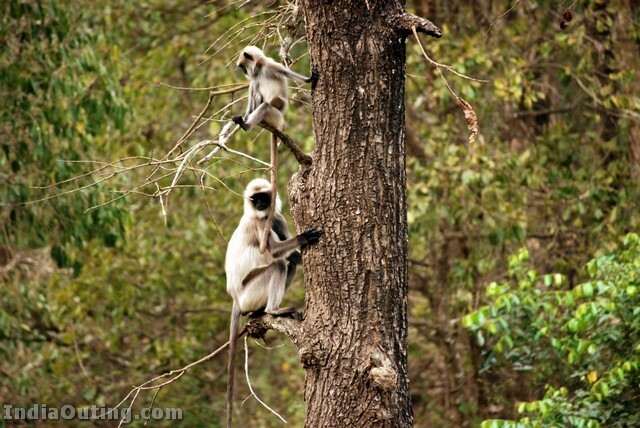 It streches over 640 km², protecting the wildlife of Karnataka. 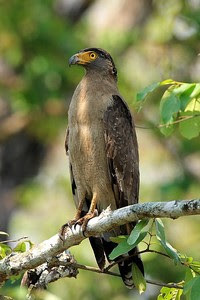 Together with the adjoining Bandipur National Park (870 km²) and Mudumalai National Park (320 km²), it forms the largest protected area in southern India. The place derives its name from Naga meaning snake and hole referring to streams. 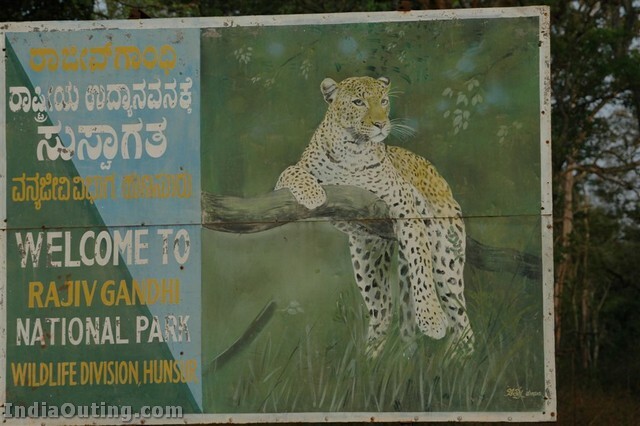 Set up in 1955, it is one of the best-managed parks in the country, with the office of the Deputy Conservator of Forests situated in Hunsur, about 47 km away from Nagarhole. The climate is tropical; summer is hot and winter is pleasant. 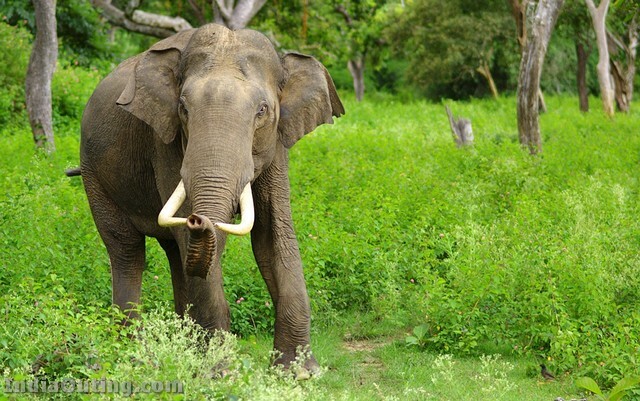 The park has a healthy tiger-predator ratio, and tiger, bison, and elephant are much more populous here than in Bandipur. 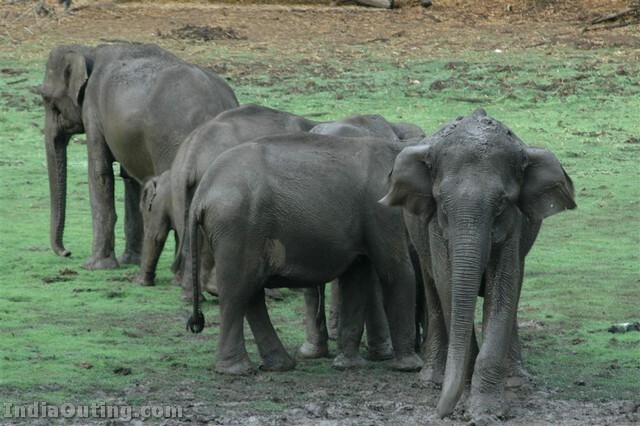 The park is part of the Nilgiri Biosphere Reserve. The Western Ghats, Nilgiri Sub-Cluster (6,000+ km²), including all of Nagarhole National Park, is under consideration by the UNESCO World Heritage Committee for selection as a World Heritage Site. Mostly moist mixed deciduous forest (Tectona grandis, Dalbergia latifolia) in the Southern parts, Dry tropical forest (Wrightia tinctoria, Acacia) towards east, i.e. 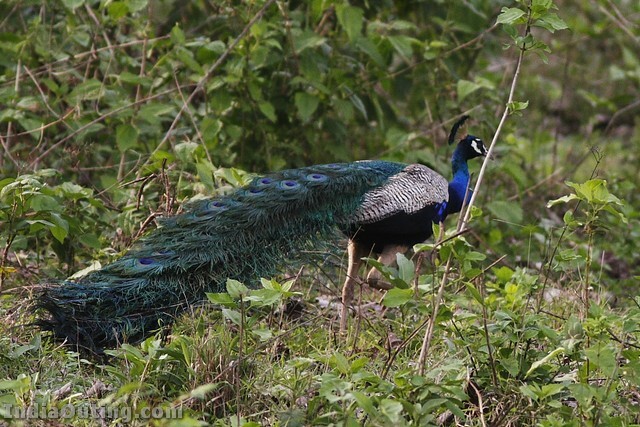 Bandipur and Sub mountain hill valley swamp forest (Eugenia). 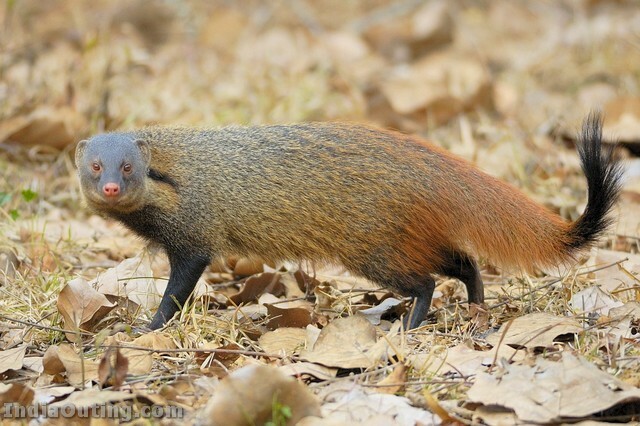 Mammals: Elephant, Jackal, Tiger, Panther, Gaur, Muntjac, Sambar, Spotted deer, Elephant, Mongoose, Civet cat, Hyena, and Bison. Reptiles: King Cobra, Krait, Python, Viper, Tortoise, Monitor Lizard ,Toads etc. The main trees found are Rosewood, Teak, Sandalwood and Silver oak. Temperature during summer would be around 32°C. Winter is brief from November to January and has the temperature dipping to 12 °C and rains from June to October. 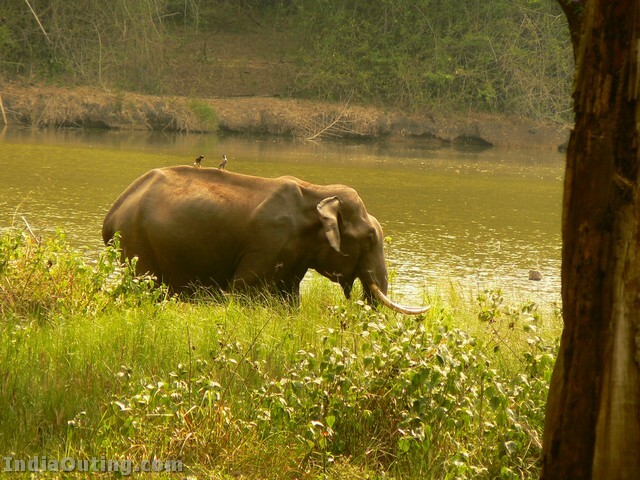 Nagarhole boasts a luxury resort, Kings Sanctuary, designed for nature lovers and eco-tourists. Entry to the National Park is free & does not require any permits. You have to enter few details such as name, vehicle registration number, and number of visitors at the gate. The road from hunsur to nagarhole is restricted only from 6AM to 6PM. No private lodging or accommodation is available. 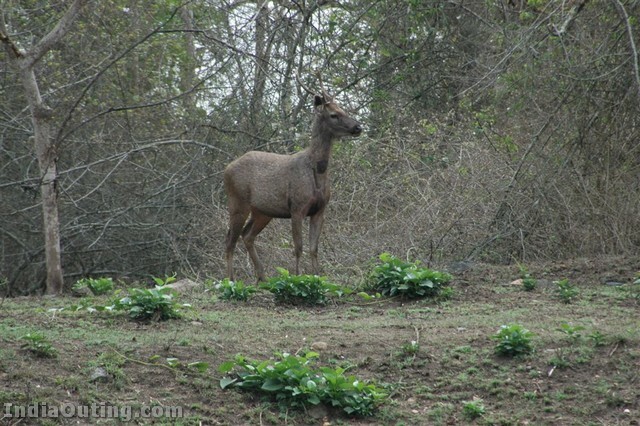 However, you can stay in Nagarhole Forest Guest house with prior booking from Wildlife department either in Bangalore or Mysore. A number of private resorts & Guest houses are available at Kutta just outside the park on the way to Irrupu Falls. 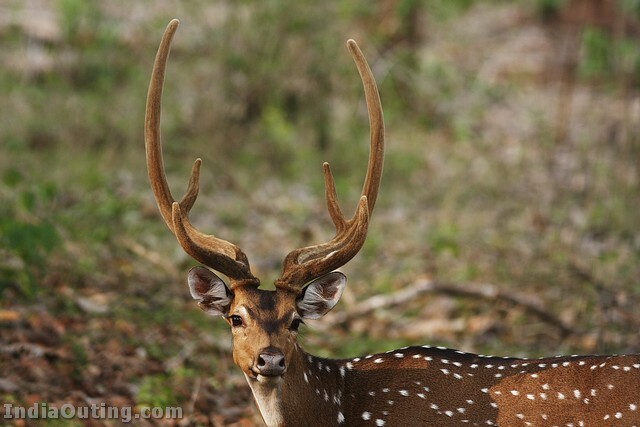 You can also stay at Murkal which is situated within the Nagarhole Park. excellent. keep it up sending only funny mails. superb and excellant. all the scenes were good. Its nice to see things through indiaouting. its very good …………….great karnataka…………..!!!!!!!!!!!!!! 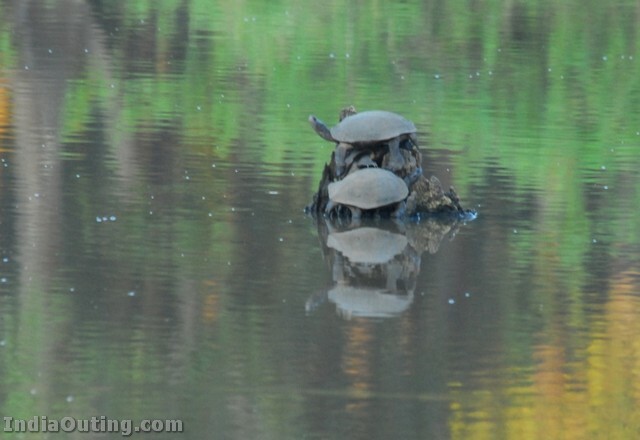 nice share thanks for the sharing. Nature is always beautiful. THAT IS ASSUREDLY OUR BELOVED GREAT INDIA ! GOOD AND EDUCATIONAL MAIL I GO AND PLS SEND ME MORE MAIL LIKE THIS. IT IS MY PRAYERS THAT MY COUNTRY PARK BE LIKE THIS.KEEP IT UP AND BE BLESS IN ALL THAT YOUR COUNTRY DO. Nice I lIKE THIS LOCATIONS. very nice PLS SEND ME MORE MAIL LIKE THIS. THAT IS THE BEAUTY OF OUR INDIA!!!!!! JAI HIND!!!!! Lovely place. How did you miss a king cobra, a regular scene there and all over western ghats? Anyway thanks for the collection. i was really amazed by these photoes,it was awesome!!!!!!!!!!!!!!!! and also Hill stations like kudremukha, Holy places like Shringeri, Kollur, Gokarna etc………. Nice Photo. Let us keep it alive for next Generation. the last photo is very nice. 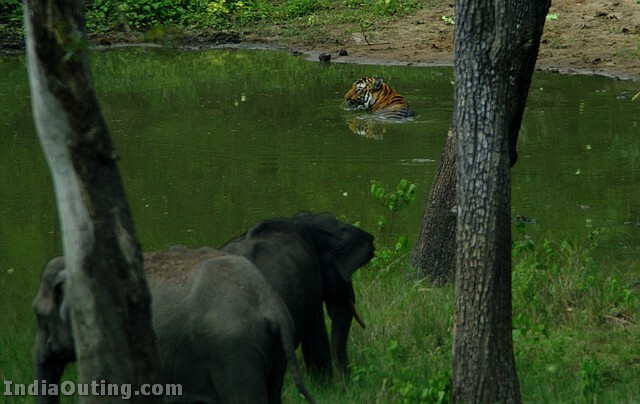 Tiger & elephants together. supper and excellent. all the scenes very good. very Nice i love Animals…….. 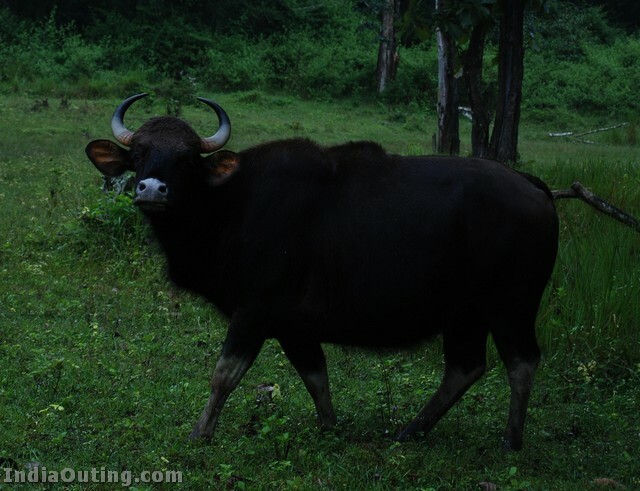 I have been there couple of times, its very adventures when u pass through the road around 6pm we can see bisons, deers moving along the road its very nice to see, even when it become dark you can get down the vehicle and touch the bisons………which I myself have experienced!!!!! The Human should enjoy these god created natural phenomenon.